How Your Kitchen & Bathroom Can Sell Your Home - These two rooms can MAKE or BREAK your private sale! It’s one of the most common dilemmas of the private property sale realm…to do up or not to do up?! One of the biggest mistakes people can make when putting their property up for sale is to spend too much time and money on renovations. Quite often, you don’t see the return on the sale price. However! There are two rooms that given a little bit of attention…can REALLY make the difference when selling your home. 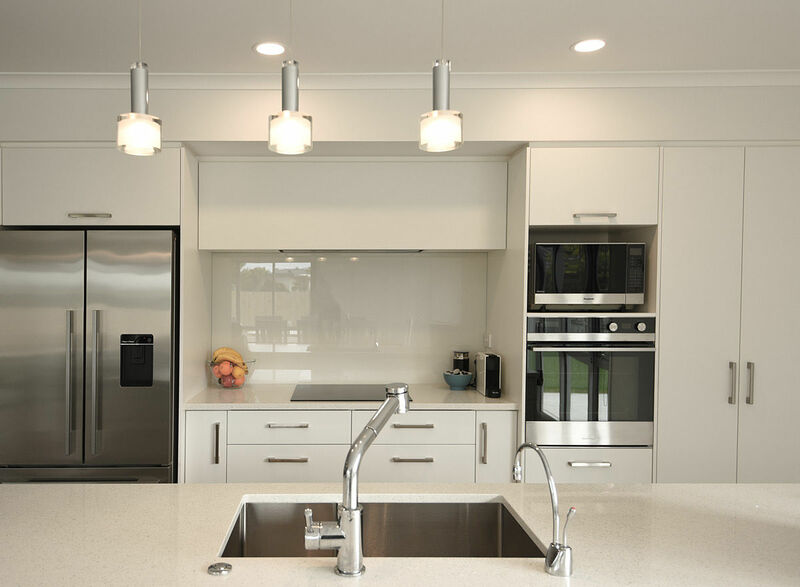 The kitchen and bathroom are literally rooms that can make or break a deal, particularly in older homes as it can give away an impression of the overall maintenance or condition of the property. For example, a bathroom looking in desperate need of renovation, will also make the buyers question the properties plumbing too. So, do your kitchen and bathroom really sell your home?! Basically- they can do! Your kitchen and bathroom are two of the rooms that we spend the most time in, and rooms that can really have an impact on our mood. The bathroom is our private sanctuary, ideally it provides luxury and a relaxing atmosphere, while the kitchen is the heart of the home, so it needs to feel warm, spacious and inviting. While the main focus is usually on functionality and being in good working condition…things like cleanliness and storage are big winners too! A full-scale renovation is not always necessary, or worth your time and money…so check out the tips below if you want to know the must-doooo’s to make buyers fall in love with your kitchen and bathroom! So the kitchen and bathroom…where do you start? Peeling wallpaper, flaking paint, mould or grime? These are red flags to potential buyers and can give the impression a place is wet, mouldy and perhaps not taken care of. Consider taking down old wallpaper, sanding down old paint and giving the walls a really good scrub to get rid of any surface mould. Finish with a fresh coat of paint. Usually neutral colours are best, providing a 'blank canvas' for buyers, as well as helping the room look clean and bright. Next check out the state of the cabinets, vanity and countertops...it is essential theses are in good condition. In most kitchens and bathrooms these take up the most visual attention...so, do these need replacing, fixing, updating? 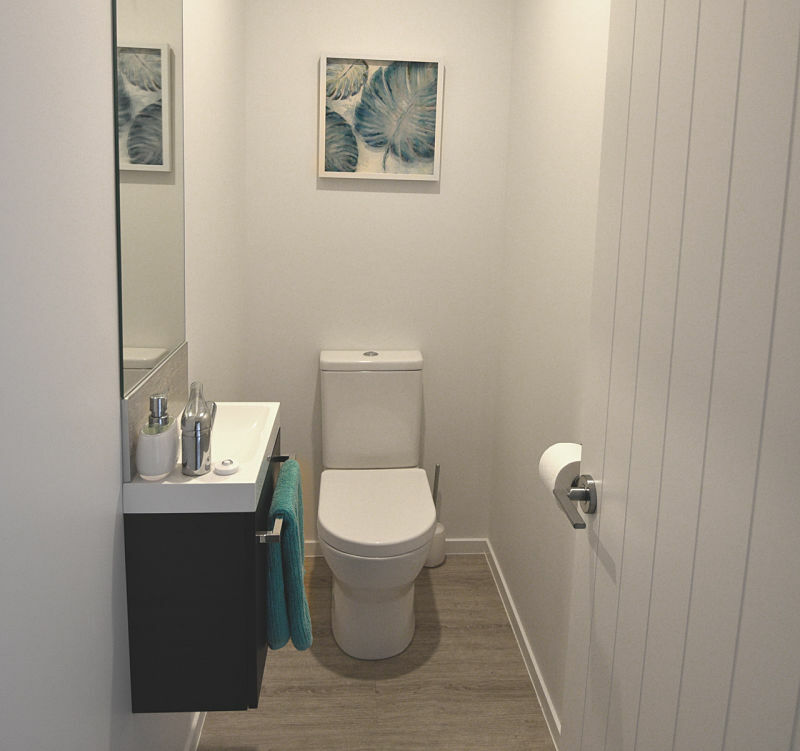 If they do need to be replaced in the bathroom, aim for simple, space saving designs and make sure there is a reasonable amount of storage space. 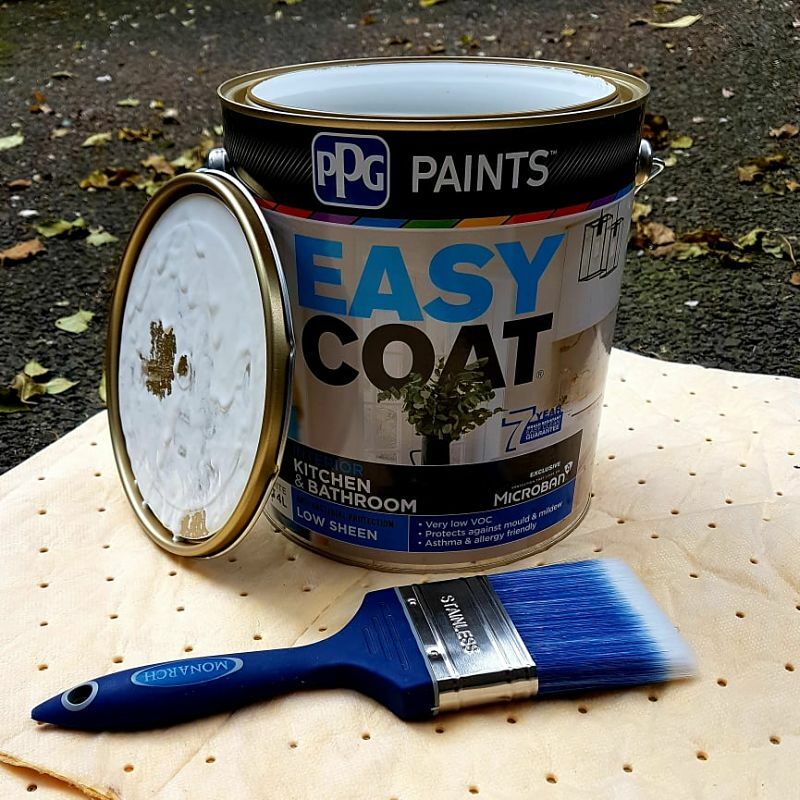 If replacing is not necessary, consider updating with a coat of paint- this can make them look brand new! Upgrading cabinet door handles is one simple and affordable way guaranteed to modernize an old set of cabinets! Consider re-caulking along sinks, bathtubs, countertops...especially if there is damage to the caulking or it is moldy or stained- yuck! And don’t forget your shower hose and faucets…leaking or worn taps are not a pretty sight. Replacing these are one of the simplest ways to improve the overall look of your kitchen or bathroom. And one of the cheapest! One of the first things buyers will notice is the appliances. Consider upgrading these if they are particularly old, new appliances are a huge selling point for buyers and are usually worth the money spent. If you don’t need to upgrade, make sure your appliances are in good working condition and ensure you clean and scrub them until they sparkle like new! As well as the appliances… Consider a few kitchen modcons...like instant hot water taps, filtered cold water taps and an insinkerator. Today, kitchen convenience is key and will go a long way in impressing buyers! Wall mounted bathroom accessories are great for homes with smaller bathrooms and can add great storage, functionality and style. 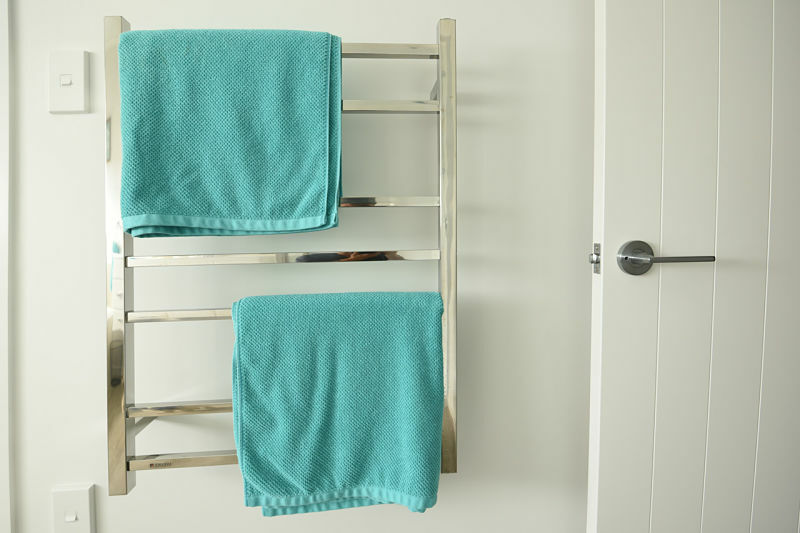 Think of adding or replacing shower or bath shelves to match updated facets and a heated towel rail. Make sure your bathroom has a good quality mirror. A mirror is the one item of furniture guaranteed to be used every bathroom visit, it is a necessity! Have a think about what would work in your bathroom...a large wall mirror that adds style, or a cabinet mirror that provides some extra storage. Or if you want to spruce up an old mirror, give it a good clean and add a frame or border. Either, or, the bathroom mirror will brighten a bathroom up and add the illusion of space. Functional and ambience lighting are essential in the kitchen and bathroom. Think about ambience lighting being the main lights for the room and the functional lighting being that directly above a task area. It is particularly important bathroom lighting provides an overall relaxing atmosphere, but remember to ensure there is also good lighting beside your bathroom mirror. One tip! Ideally this lighting is not directly above the mirror, as this angle can create particularly unflattering shadows! The most important thing in kitchen lighting is that there is light!! Once you’ve spent all your time repairing, improving and cleaning your kitchen, it is essential you have enough lights in there to show it off! Again, ambience light is necessary, but really think where you need that extra bit of brightness, usually where most of the tasks take place. 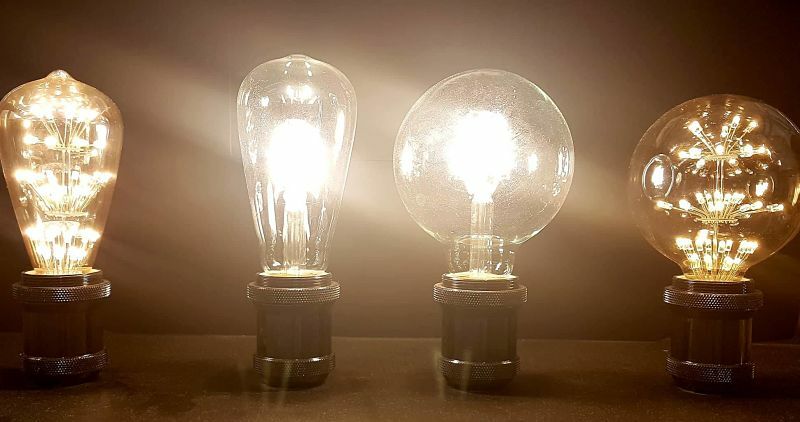 Also consider switching out your old bulbs for some LEDs, they provide a high-quality finish, are energy efficient, and environmentally friendly upgrades are popular with buyers today. * The shower and bathtub- watermarks and soap scum are not appealing! * The oven! No one wants to see last years burnt on Christmas dinner…and while you’re at it, the stove top and range hood are definitely things that buyers will stop and check out, so make sure they sparkle! * The refrigerator…yes, even this! You must expect buyers to be incredibly nosy, so wipe down every draw and shelf!